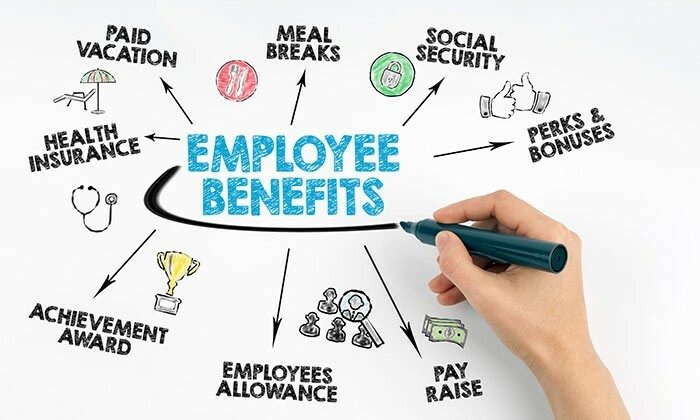 Employee Benefits Asia, the region’s biggest annual conference dedicated to compensation & benefits (C&B) strategies, will address the questions that are constantly tossed around by C&B professionals on total rewards and workforce compensation. Organised by Human Resources, Employee Benefits Asia 2017 is happening in Singapore on 18-19 May, in Hong Kong on 11 May, and in Malaysia on 16-17 May. “Employee Benefits Asia 2017 will lay down new techniques in attracting, nurturing and retaining top talent through smart benefits programmes,” said Aditi Sharma Kalra, regional editor of Human Resources magazine. “Leading each session at the conference are HR directors and rewards specialists who are highly regarded in the industry,” she added. Cost concerns in flexible benefits – success factors in implementing cost-efficient flexible benefits initiatives while driving business transformation. Past Employee Benefits Asia attendees are top HR executives from leading and international companies in the region, such as CapitaLand, DHL, General Electric, Heineken, Maersk, The Waltz Disney Company, Rolls-Royce and many more. All presenters & panellists – such as Anita Zuo, HR director for rewards, recognition and HRIS at Electrolux – are director or vice president level HR professionals with regional responsibility. Held in Hong Kong, Kuala Lumpur and Singapore in May 2017, Employee Benefits Asia is the region’s biggest conference on compensation & benefits strategy. The event will unveil best practices and rewards strategies through an agenda dominated by case studies and global thought leaders; which appeals to a large audience of senior HR generalists and compensation & benefits specialists as well as and CEOs, CFOs and COOs closely involved in their companies’ compensation & benefits strategies. To get a global and Pan-Asian regional view of compensation & benefits as well as expand your knowledge and skills across the rewards spectrum, reserve your seat for Employee Benefits Asia in May 2017. Staff at the retailer's London head offices will be axed, with another 400 IT and logistics jobs being moved out of London. ..
Malaysian women could increase their productivity if government agencies expanded nurseries and day care centres, Datin Seri Rosma..
"We tackle the workplace like our engineers tackle computer science — with data and a willingness to try new things. "..